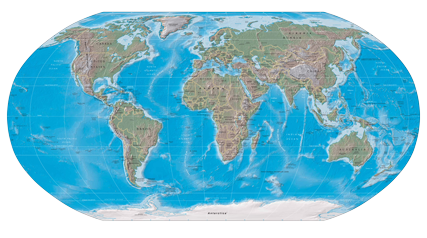 MUMBAI, India — Numbering only about 5,000 in a country of more than 1.2 billion people, Jews constitute a minuscule fraction – 0.0004 percent — of the inhabitants in the world’s second-most populous country known far more for curry and cricket than kreplach and kippot. Yet the unique historical legacy and important contributions of India’s Jews have far surpassed their size ever since they first began arriving in this south Asian country more than 2,000 years ago. Earlier this year, I had the opportunity to visit five functioning synagogues in India and learn more about the Jewish presence in a country that historically has experienced little anti-Semitism and in which Jews continue to practice their faith; where raditional Judaic roots are entwined with colorful facets of Indian culture. 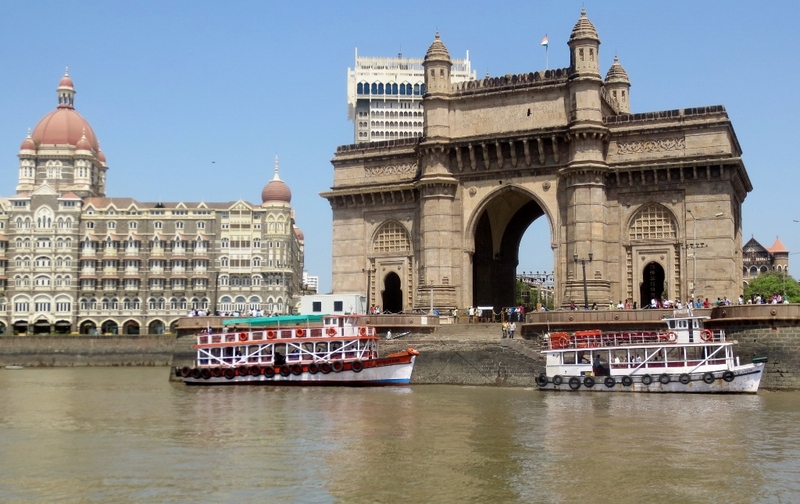 My trip to India was part of an 18-day Asian cruise on the 650-passenger Oceania Nautica that began in Hong Kong and included stops in Cochin and Mumbai, where the cruise concluded. In both Cochin and Mumbai, I took tours arranged through the ship that included visits to Jewish-related sites. Perhaps the country’s most famous Jewish attraction is found in Cochin, a port city on the Arabian Sea located on India’s southwestern coast. Jewish traders from Judea first arrived in Cochin in 562 BCE, making it India’s oldest Jewish community. 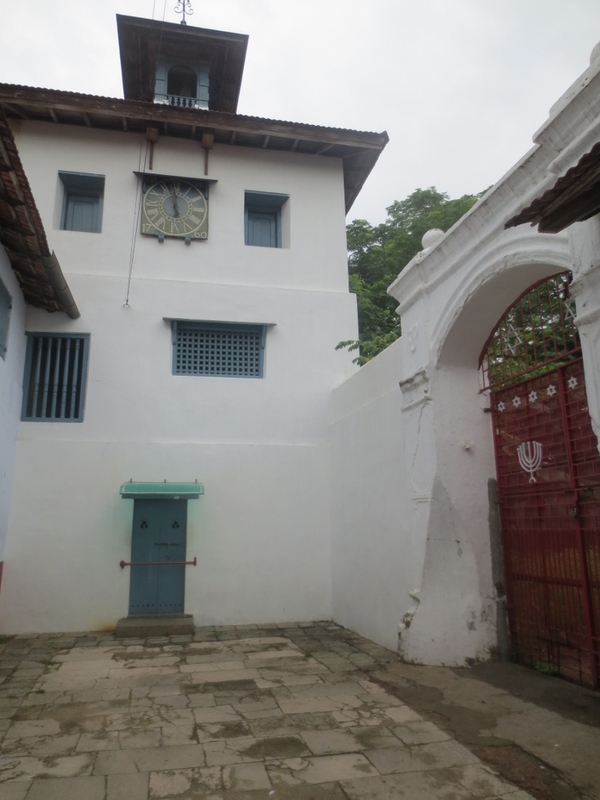 Even though only a handful of Jews now live there, an older section of Cochin is still commonly referred to as “Jew Town.” Its centerpiece is the oldest functioning Jewish house of worship in the former British Commonwealth – the Paradesi Synagogue. Built in 1568 by Spanish and Dutch Sephardic Jews, Paradesi (which translates to “foreigners” in several Indian languages) remains an enduring symbol of what was once a thriving Jewish community that had seven working synagogues. For much of its early history, the synagogue served a community of foreign-born Jewish spice dealers. In 1968, the 400th anniversary of the synagogue was celebrated in a ceremony attended by Indira Gandhi, the Indian prime minister. Since there aren’t enough male Jews living in Cochin to form a minyan, Paradesi only has services when enough foreigners join with locals to celebrate a Jewish holiday. In accordance with Hindu tradition, visitors are required to enter the synagogue barefoot. Other facets of Paradesi that are the result of Hindu influence include the wearing of brightly colored clothing and the distribution of grape-soaked myrtle leaves during various festivals. Unfortunately, our ship was in Cochin on a Saturday, when the interior of the synagogue was closed. 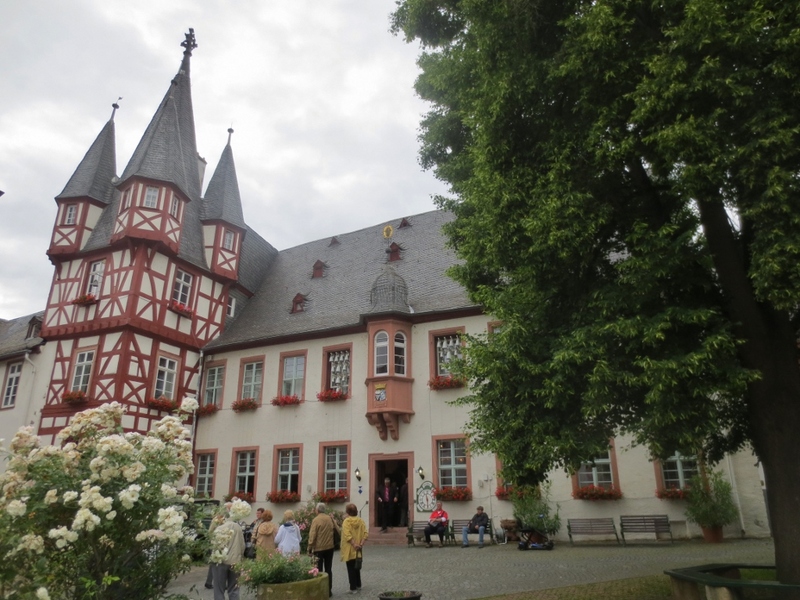 But we were able to admire the synagogue’s exterior in a courtyard at the end of Jew Street, which includes a 45-foot tall clock tower that was added to the complex in 1761 and was restored a decade ago with funding from the World Monuments Fund. 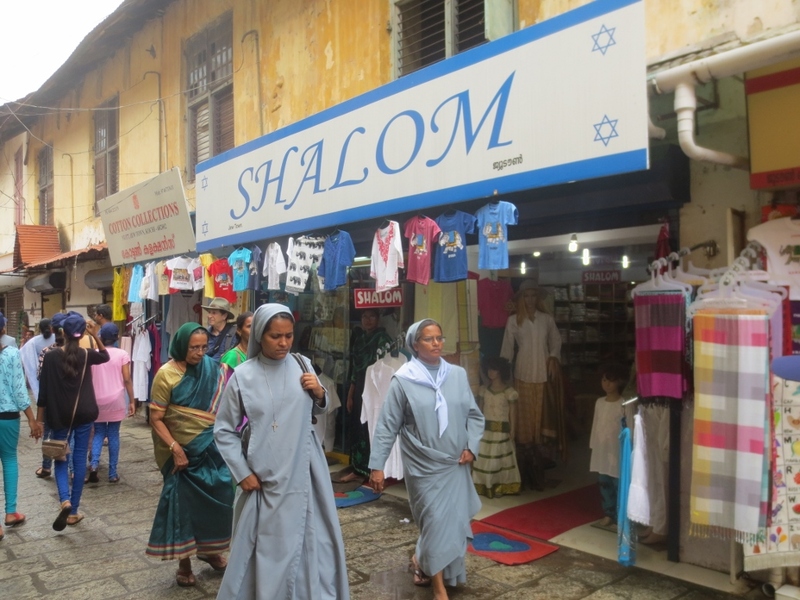 “Jew Town” remains a popular tourist attraction in Cochin and the busy street on which the synagogue is located is full of shops selling everything from Judaica to t-shirts to Indian spices. Two days later, the Nautica docked in Mumbai, the 13th largest city in the world with a population of about 18 million. Known as Bombay until 1995, the city is home to most of the country’s Jews and has eight active synagogues. I was fascinated to learn about a historic community of Indian Jews called Bene Israel (“Sons of Israel”), who arrived in India several hundred years ago and comprise a majority of Mumbai’s Jews to this day. Some believe that the Bene Israel are one of the disputed lost tribes and migrated to India after centuries of travel through western Asia from Israel. The 12th-century Jewish philosopher Maimonides mentioned in a letter that there was a Jewish community living in India; historians think he may have been referring to the Bene Israel. Under British colonial rule, many Bene Israel rose to prominence in India. Later, they became leaders in the country’s new film industry. At its peak in the late 1940s, the Jewish population of Bombay reached nearly 30,000. But it has since dwindled to about 4,000, as most Indian Jews have immigrated to Israel. 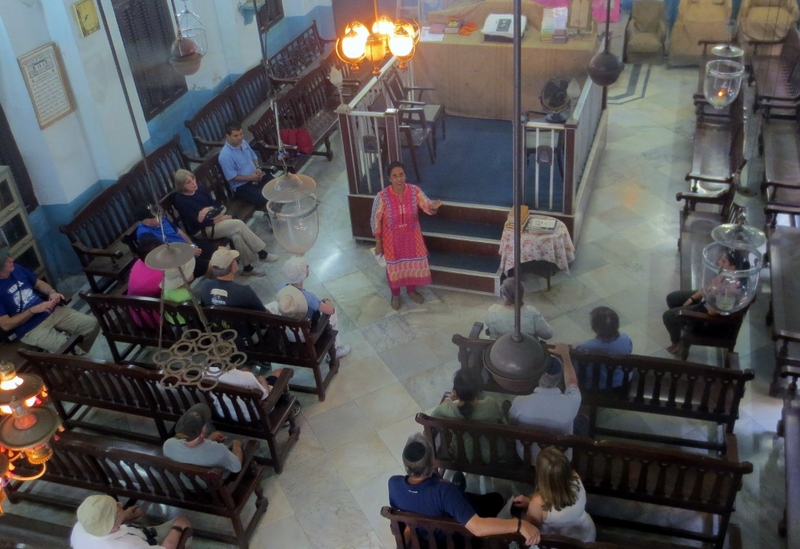 I was one of 16 passengers on the Nautica who signed up for a half-day tour in Mumbai called “Jewish Chronicles of India.” The excursion was led by Yael Jhirad, a Bene-Israel who has been conducting tours of Jewish sites in Mumbai for more than 20 years. Jhirad, whose husband, Ralphy Jhirad, is a prominent leader of the Indian-Jewish community, says Jewish tourists are often surprised to learn about the very existence of Jewish life in the country. 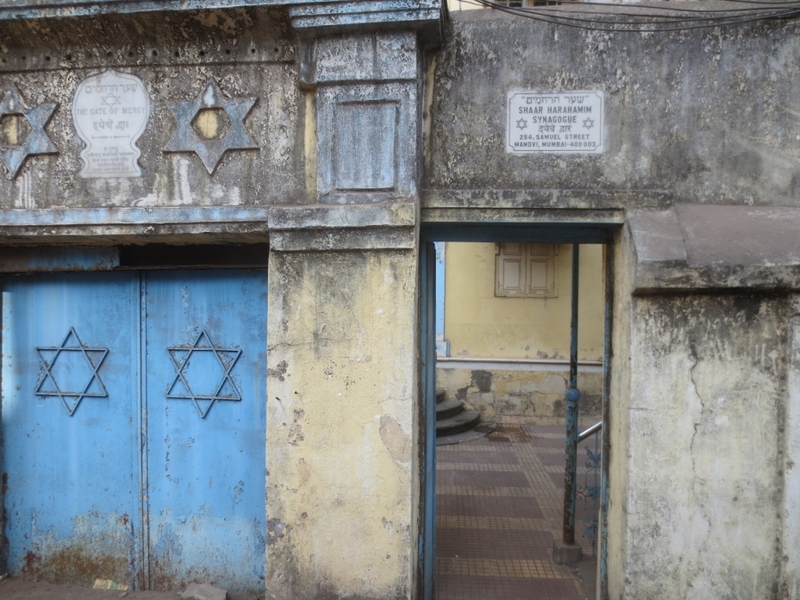 Jhirad took us to four synagogues in Mumbai, including the oldest – Shaar Harahamim (“The Gate of Mercy”), built in 1796 by a Bene Israel, Samuel Ezekiel Divekar. The street on which it is located is named Samuel Street in his honor. We later visited Magen David, a tall blue Orthodox synagogue that was built in 1864 by David Sassoon, an Iraqi Jew who became the leader of the Mumbai Jewish community. Jhirad says Jews have encountered little anti-Semitism in India and get along well with the majority Hindu population as well as Mumbai’s large Moslem community. However, there was a terrorist attack in 2008 by a militant Islamic Pakistani group in which several Mumbai sites were targeted, including the Chabad House. The rabbi and his wife were among the more than 160 people killed in the attacks. Chabad reopened the facility in 2014. Despite the attacks, Jhirad says relations between Jews and Moslems in Mumbai remain on solid footing. To arrange a tour with Jhirad of the Jewish-related sites in Mumbai and other attractions in the area, including the famous Gateway to India that was built to welcome King George and Queen Mary during their visit in 1911, send her an email at: yaeljhirad@hotmail.com. Perhaps that’s why seeing the Jewish sites in India was so comforting and enriching. In a sea of crowded chaos and confusion, walking through Cochin’s “Jew Town” and visiting Mumbai’s splendid surviving synagogues brought much-needed solace and a meaningful connection with a little-known, resilient and historically remarkable Jewish community on the other side of the world.